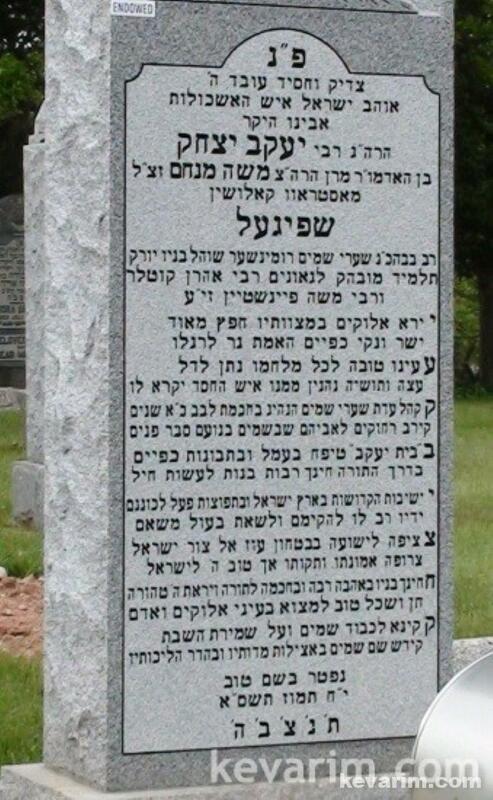 How is he related to the Osrtrov Kaleshiner in Cedarhurst? 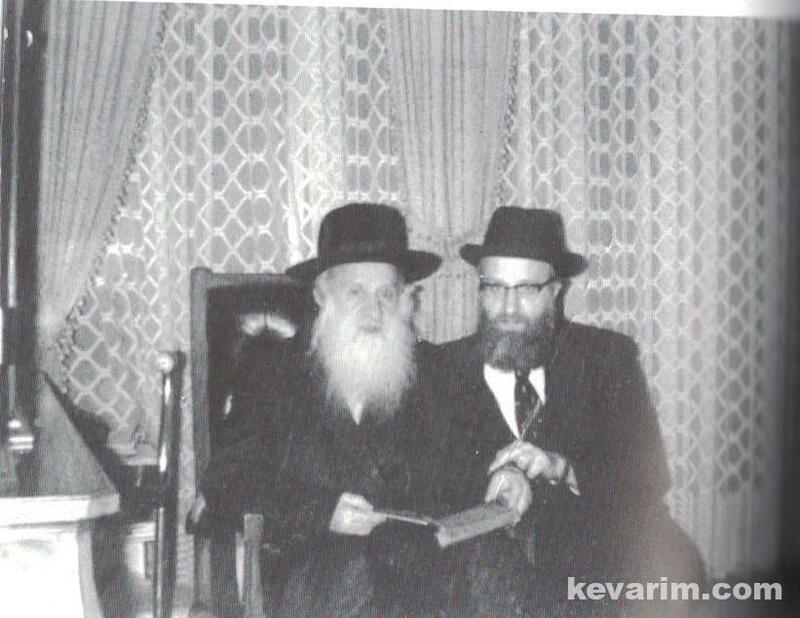 Also, there is another Spiegal in Lawrence who is the son of a different Ostrov Kaleshiner Rebbe. He was a first cousin. the picture shown is not of r’moshe menachem spiegel ztl; it is r’pinchos eloyohu spiegel ztl his younger brother. 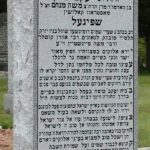 rabbi avrohom spiegel of lawrence , who is alive and well, is the only living sibling of rabbi moshe menachem spiegel ztl. 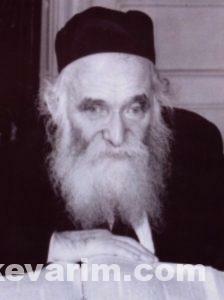 he is the brother of rabbi yaakov yitzchok spiegel ztl of the lower east side. Welcome to the Romanisher Shul on Rivington Street, open since 1885. 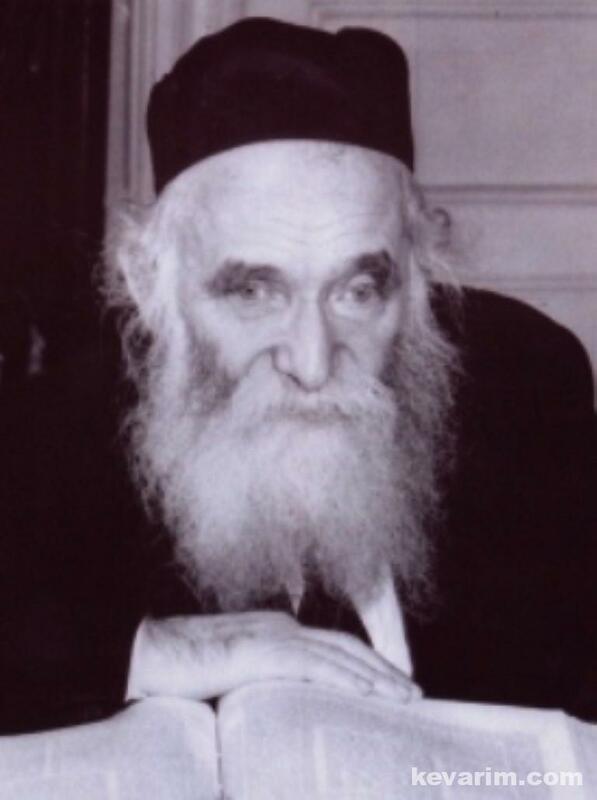 Born into a distinguished rabbinic family, Rabbi Yaakov Yitzchok Spiegel, after studying under Rav Aharon Kotler and Rav Moshe Feinstein, went on to forge his own greatness as a Torah leader, culminating in his appointment as Rabbi of the famed Romanisher Shul on New York’s Lower East Side. Here is a book that will transport you to one of the most legendary neighborhoods in the world as it delights you with the many warm, uplifting stories, anecdotes, vignettes, and insights surrounding the life of Rabbi Spiegel.